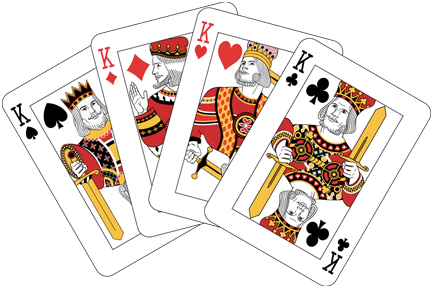 Using a standard 52-card deck, with Kings being high, guess if the next card dealt to you will be higher or lower than the previous card. For each correct guess, you'll score points. The more daring you are, the more points you'll be awarded. Earn Bonus Points with a long straight or one of five Sidekicks. 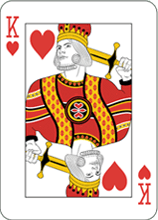 Post a top 100 score for the day and you'll win a share of the daily Card King Zackpot. Earn instant bonus prizes and cool badges, too! Play free twice daily, and more games for as little as one TCredit. Earn 10 Rewardicals for every TCredit spent! No purchase necessary to win. 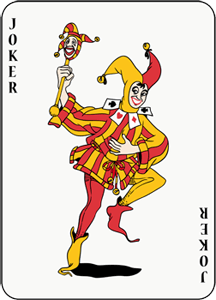 Using a standard 52-card deck, with Kings being high, guess if the next card dealt to you will be higher or lower than the previous card. For each correct guess, you'll score points. The more daring you are, the more points you'll be awarded. Earn Bonus Points with a long straight or one of five Sidekicks. Post a top 100 score for the day and you'll win Daily Crown entries. Earn instant bonus prizes and cool badges, too! Play free twice daily, and more games for as little as one TCredit. Earn 10 Rewardicals for every TCredit spent! No purchase necessary to win. Learn more and get tips for winning HERE. PLAY NOW TO COMPETE FOR DAILY CROWN ENTRIES! 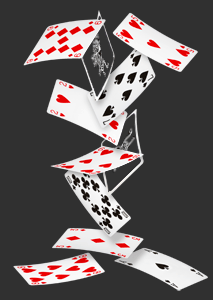 TIP: Choose the highest or lowest card for an easier start. Because you were dealt two s in a row, you would have qualified to spin for a bonus prize here! However, bonus prizes are not available for games where no TCredits have been used. Note: You can turn on bonus prizes instantly for the remainder of this game by using at least one TCredit now for a Sidekick or a Pass. Don't tell the King, but I just saved your straight! You chose incorrectly, but your buddy the Joker fixed it so you can continue! You chose incorrectly but, no worries, ‘cause I took care of it for you so you can continue. What can I say? I like making people smile! Now go out and WIN! Are you trying to get me in trouble with the King? You were wrong again, but I fixed it once more. This is the LAST time I can help you! Good luck! Oh no, you were busted by the ! Oh no, you ran out of time! Your 0 points total for this game may qualify you for Daily Crown entries! Check for your name on the WINNERS list tomorrow. You drew two s in a row, so you get to spin for a bonus prize! The Naughty Joker says, "No prize for you this time!" Your current score of 0 points tops 0 scores and is the #0 highest score so far today. Don't forget about your Sidekicks! You won the King's Ransom! The 0 TCredit prize has been awarded to you. 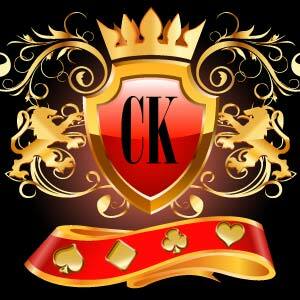 Draw 4 Kings in a row to win TCredits! Sidekicks are little optional "mini-games" you can play during the main game to win extra points and/or prizes.